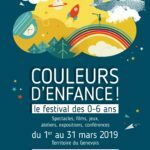 If you’re looking for a fun day-out for the whole family, with plenty of creative and educational activities, parades, live shows and sports performances then the Expo Juniors fair at Geneva Palexpo is the event for you. 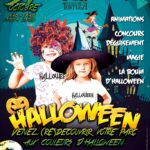 What’s more, if you take part in our online giveaway you might win free tickets for you and your family to the best event of the season! Just take a look at all the fab activities planned for Expo Juniors 2014 and click on the Rafflecopter widget at the bottom of this article. GOOD LUCK! 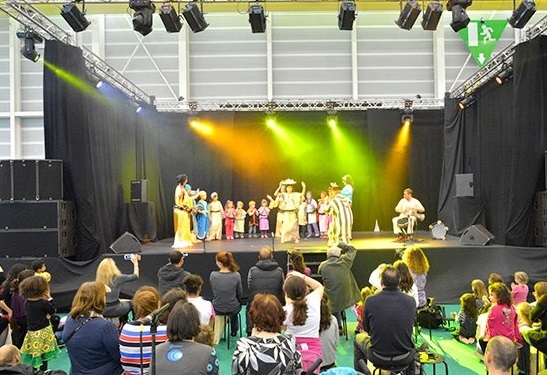 From the 28th to the 30th of March 2014, Expo Juniors will be offering families with children aged 4 to 14 the chance to try out more than a hundred free workshops, enjoy entertaining live shows and test new toys. The number of activities available will make your head spin and, once you have your entry tickets, access to all workshops and shows is free of charge. On top of this, rather than spending hours searching the internet or run around aimlessly, you’ll be able to find information about language courses, sports or creative activities for children all under one roof! 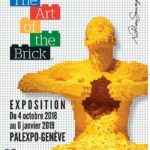 The exhibition takes place in the Hall 5 of Geneva’s Palexpo, across 15’000 m2 of space which will be divided into three thematic villages: “Education & Practical Life “, “Sports & Leisure Activities” and “Toys & Games”. 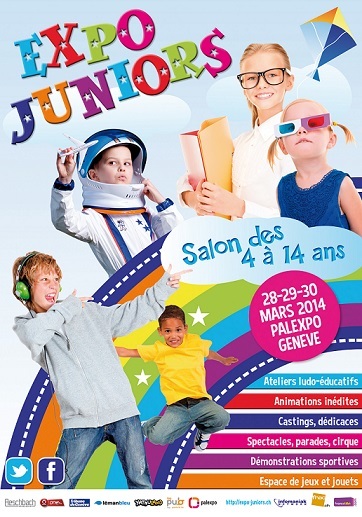 Family fun at Expo Juniors © 2014 Expo Juniors, Geneva. 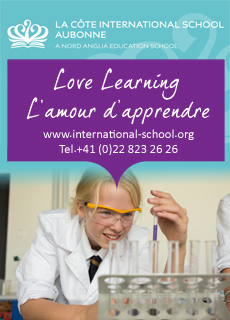 The programme of activities and workshops ranges from chocolate and pastry, chemistry, robotics, language and musical comedy workshops to sports performances, shows, cookery show, clowns, magicians, fashion shows, disco on stage and parades featuring much-loved kids’ characters. 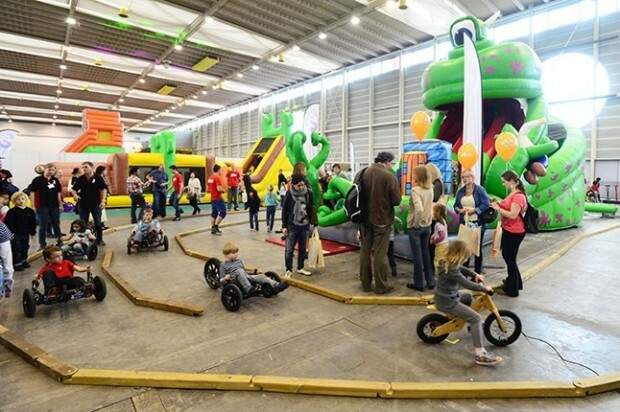 There will be play areas too: bouncy castles where the kids can jump to their heart content, mini cars, bikes & hot air balloon demonstrations throughout the day (featuring an 18 meters balloon!) 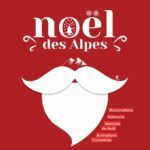 where you can win test flights over the Alps. Last but not least, Expo Juniors will be welcoming guest stars like French celebrity chef Olivier Chaput from the cookery show «Un Chef à ma Porte» and famous athletes too…don’t forget your autograph book! 1st PRIZE: 4 x entry tickets to Expo Juniors 2014. 2nd PRIZE: 3 x entry tickets to Expo Juniors 2014. 3rd PRIZE: 3 x entry tickets to Expo Juniors 2014. In order to enter our online competition, click on the Rafflecopter giveaway widget below and just leave a blog comment telling us what is your child’s favourite sport, hobby or creative activity – just scroll down to the bottom of the page where you see our “Leave a blog post” box. GOOD LUCK ! Where? Hall 5 at Geneva’s Palexpo. When? From the 28th to the 30th of March 2014. Free entry for children aged 0-3. 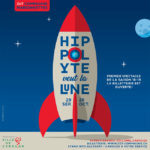 Tickets will be on advance sale at FNAC and all Aeschbach stores. Access is prohibited to minors unaccompanied by an adult. Cloakroom, catering and nursery are available at the exhibition’s entrance. lo sport preferito di lucas è il calcio. My daughter loves arts and crafts and horse back riding. My son playing with soft toys and plastic animals. My eldest child likes skiing, cooking and crafting! My son loves anything to do with dinosaurs! My daughter loves tennis and swimming. My daughter favorite activity is listening music and dancing. My daughter is a voracious reader and she loves creating tiny figurines with the use of various materials. Our two boys love football (everything football!) but also cooking. Both of my sons are hockey obsessed but when we aren’t at the rink we are busy ‘bastelling’ at home! Both of my kids love music. My daughter is very creative with crafts. She likes swimming. My son loves soccer, teniss and airplanes. my daughter loves puzzles, reading books..